Geothermal heating is one of the most efficient heating systems available and at the same time one of the greenest. 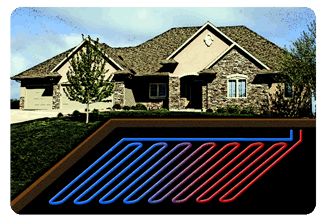 Similar to air source and ductless heat pumps, a geothermal heat pump transfers heat from one place to another. In this case, heat is transferred inside from the ground below and around your house to keep you warm during the long winter months. An antifreeze and water solution flows through a system of pipes installed underground. Heat is transferred into the fluid from the warmth in the ground below the frost layer, and then returned to a compressor inside your house which allows that heat to warm the air. This air is circulated through the ducts of your home via an air handler. Energystar.gov supports the use of energy efficient Geothermal heating and further lists the qualities of the property that make for a good geothermal installation. It will be important to review these with your Fox Heating & Cooling Specialist before making a decision. There are local rebates and federal tax credits available for qualifying equipment. Fox’s HVAC Specialists provide free heat pump consultations. Our Specialists can assess your property and provide you options for use of this type of heating. 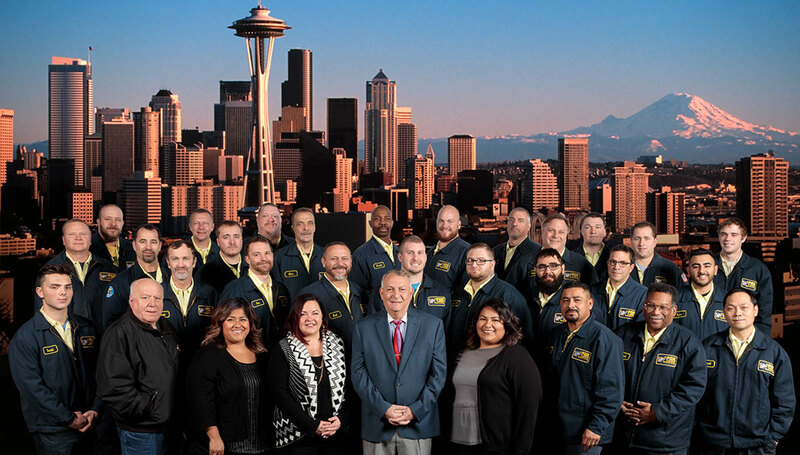 Fox Plumbing & Heating has been serving Seattle and Greater King County for over 50 years. We’re ready 24/7 with fully stocked trucks to solve your plumbing, water heater or heating problems. Talk to Fox today!